How to use CZUR Scanner? How to scan curved books? How to scan reflective books? What is [Flat Single Page]? c) Please turn on the LED light when scanning. There are two brightness levels for the LED light. Please adjust light level at your needs. Please select the color mode on the right side of the preview interface. There are Color, Patterns, Stamps, Grayscale and B&W 5 color modes in total. Please select the processing method on the right side of the preview interface. There are [Flat Single Page]、[Facing Page]、Manual Selection and No processing. b) Export all the images to PDF, Searchable PDF or OCR(word) file. c) Edit the scan results in Batch. You can change color mode, choose rotate, crop, standardize, or carry out various types of batch processing for multiple images. a) Turn on the scanner, then select [Facing Pages] processing mode. b) Keep the bound document open, you may press the blanks on both sides of the pages. Please wear the finger cots when pressing the document. 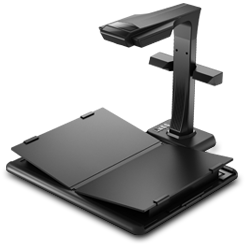 Foot pedal are more convenient for scanning bound documents. c) The software will automatically flatten curved, finger removal, perform deviation correction, edge trimming and quality adjusting of the pages. d) Please close the preview window for scanning results. 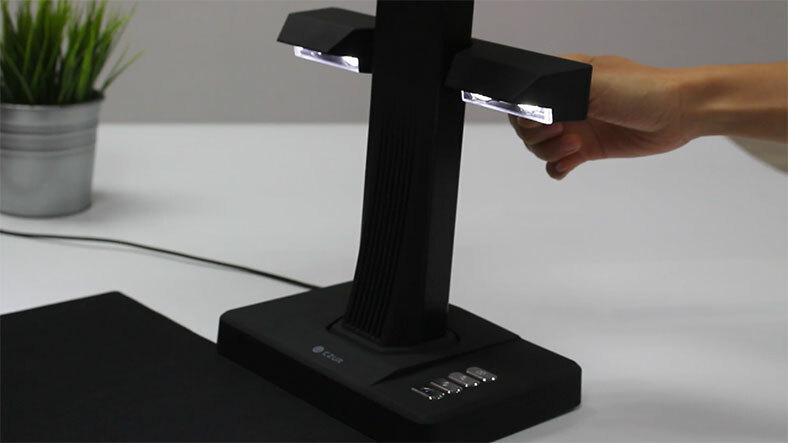 When you scan reflective materials such as magazines or glossy books. 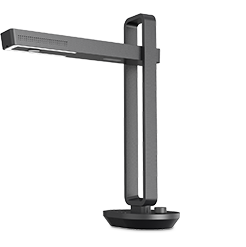 Please turn on the side lights and turn off the built-in LED light to start scan. a) Make sure the power adapter is powered, you can see the power indicator and scanner display are on. b) If it still does not work, please contact our customer service for support. a) Check the scanner's drive (CZUR) was installed successfully (In imaging devices or Camera). I. Check software version is latest verison or not. 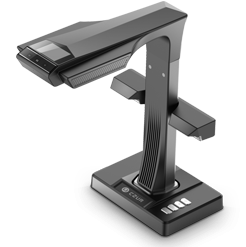 II.Turn on the scanner and connect it with PC,check the firmware version can be recognized or not. III. Restart your PC and shut down the antivirus software first (Make sure the antivirus in background processes also ended). Then re-install software and try again. IV. Change another USB port and try again (including the USB port which connect keyboard and mouse). 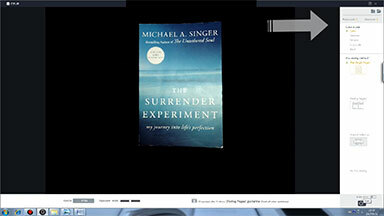 V. Enter Visual Presenter mode, click "Display" button then check if the image can appear or not. VII. Make sure PC's camera can work properly. VIII.Change another PC and try again. a) Make sure to wear the finger cots when you scanning. b) Make sure the left thumb wears left finger cots, the right thumb wears the right finger cots. 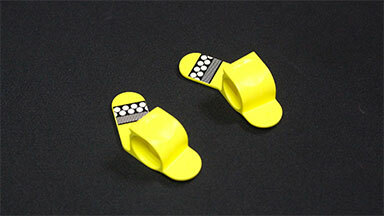 c) Make sure the finger cots pressed in the middle of the edge (as shown), neither upside nor downside. d) Send the wrong image to the customer service. 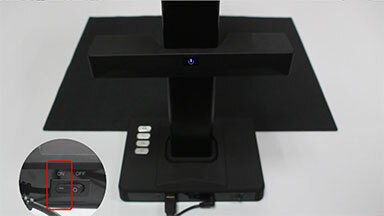 The Stamps is a proprietary word for the CZUR Scanner, which is a color processing mode that converts background color of the image to white and optimizes the colors of stamp markings. Suitable for stamped official documents printed on white paper. The Patterns is a proprietary word for the CZUR Scanner, which is a color processing mode that maximizes watermarks and other markings with optimization of image color. Suitable for documents that bear watermarks or stamps. 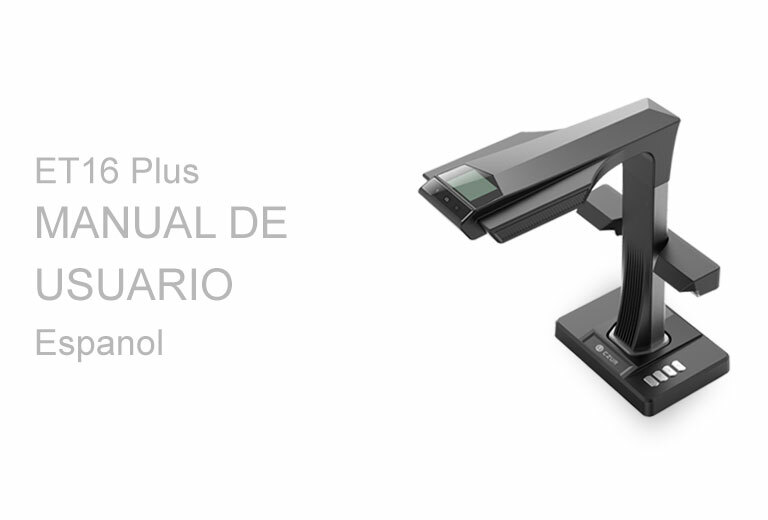 This model is suitable for documents with special watermarks and shading, such as ID cards, passports and other materials. The scanning results keep the effect of the document. 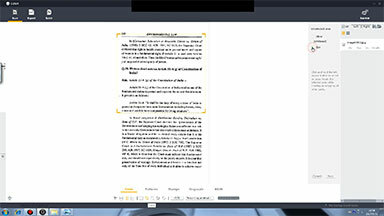 [Flat Single Page] is an CZUR scanner proprietary word, which is a paper processing mode. 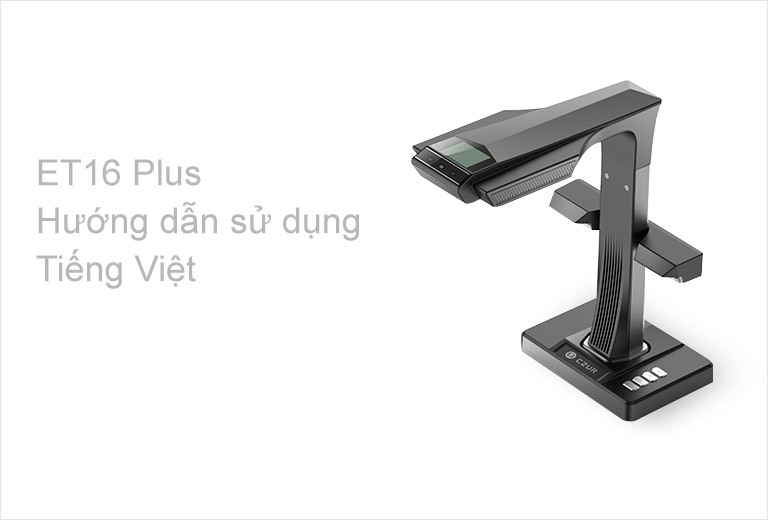 This mode is suitable for flat and non-curved (without finger pressing, without flattening and paging) material scanning, such as business cards, invoices, courier orders, book covers and single page documents. 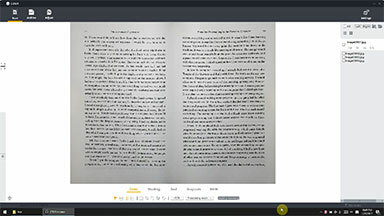 After scanning, the software will automatically perform deviation correction, edge trimming and quality adjustment of the pages. [Facing Pages] is CZUR scanner proprietary word, which is a paper processing mode. 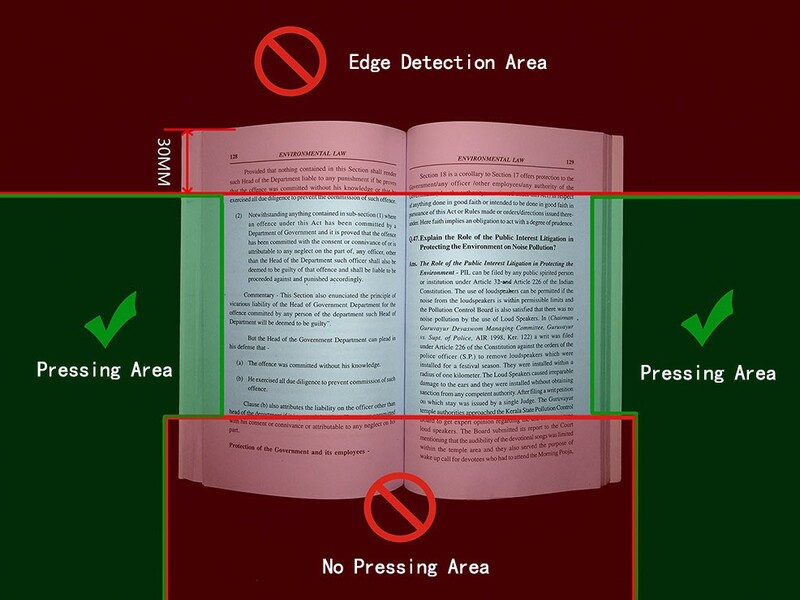 This mode applies to the scanning of bound documents which have curved pages after opening including books, files etc. 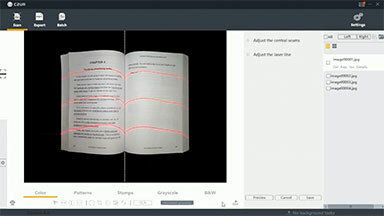 After scanning, the software will automatically flatten curve, remove finger, perform deviation correction, edge trimming and quality adjustment of the pages. Memory 4GB RAM minimum, 8GB RAM recommended. Hard Disk The installation and operation of the program requires 1 G disk space. You can scan more images if the disk space is bigger. The recommended storage is 20G. 1. [Flat Single Page] supports multi-object detection and cropping. 2. OCR export supports customized image processing. 3. 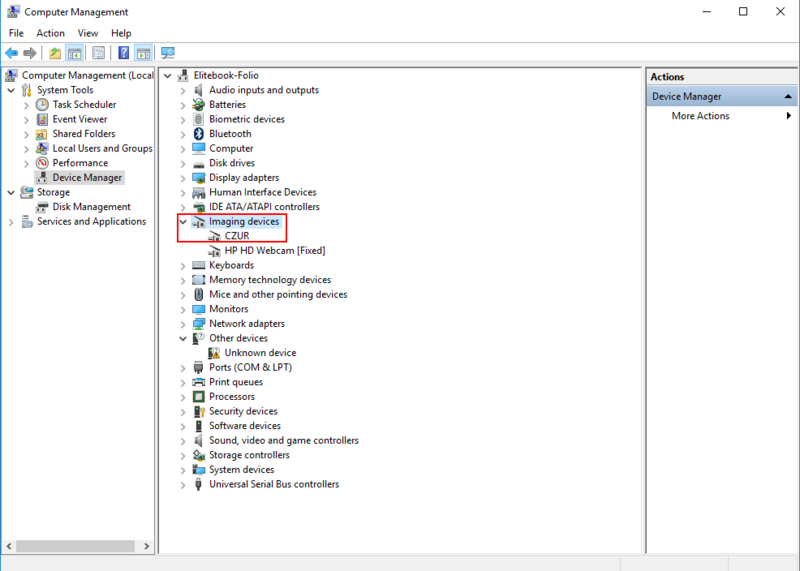 Added privacy setting and privacy statement in system setting. 4. Added [Message Notification] function in the system setting. 5. Added [Suggestion & Feedback] function in the main page. 6. Adjusted the UI for the function [Feed Back Image Problem]. Memory 2 GB RAM minimum, 8 GB RAM recommended. 1. 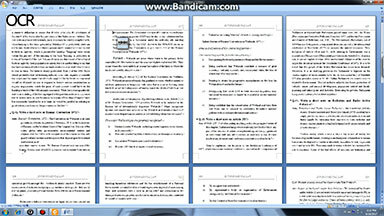 New function: Visual Presenter screenshots can be exported as pdf files. 4. 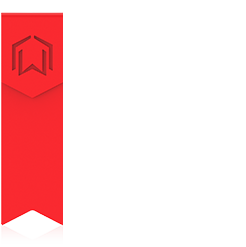 Interface optimization, software interface internationalization, increased support for Czech and Korean. 5. Fixed bugs in other parts of the system.